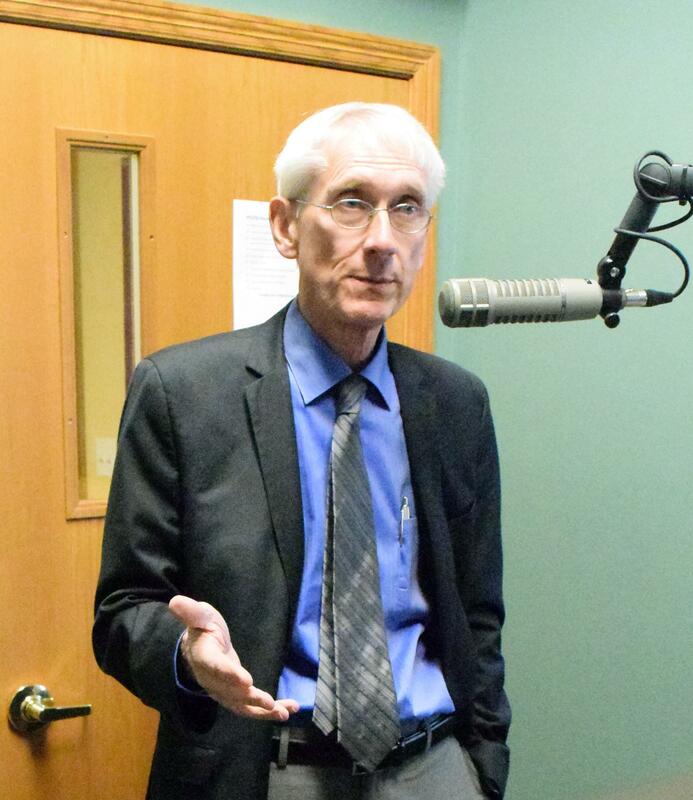 State Superintendent of Public Instruction Dr. Tony Evers campaigned in Rhinelander Friday and stopped by the WXPR studios. Evers is seeking a third term as the state's school leader and is challenged Whitnall Administrator Lowell Holtz. 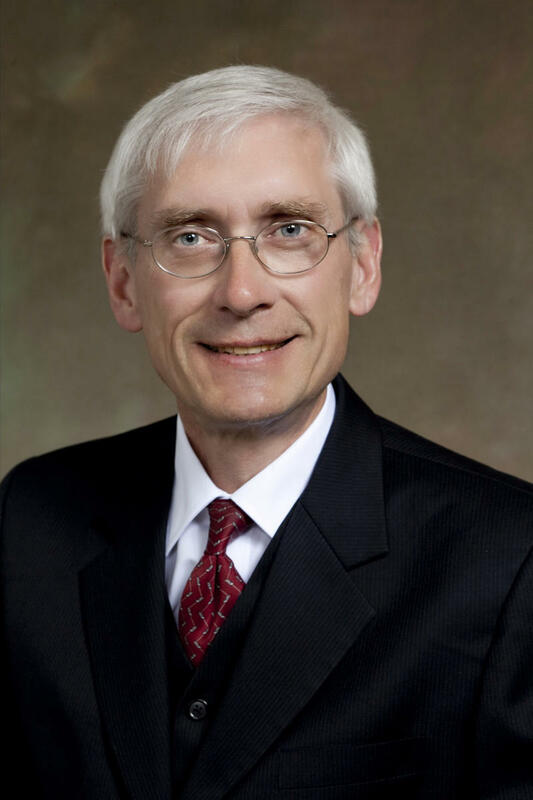 Evers says a teacher shortage arose out of the demonization of public employees resulting from the ACT 10 public bargaining changes, and will have long time negative results in rural Wisconsin. "....that concerns me from the Northwoods point of view. Dr. Goff from UW-Madison did a study looking at all the potential teachers and where they want to live and work and be solid members of the community and less than 5 percent said they wanted to live in rural Wisconsin...."
"...We're in a situation where both sectors are competing for limited resources. My bottom line is we have to make sure that kids in traditional public schools, we have a Constitutional responsibility around them and we have to make sure they're taken care of first. We have to have a good accountability section in place where both sectors are treated equally...."
Evers says he supports a change in school start dates, allowing local schools to pick when they want to begin classes. He says he was pleased to see Governor Walker take a recommendation he made about funding programs for students with mental health problems. Evers thinks that there will always be a bricks and mortar school, even in an age of increased digital learning. 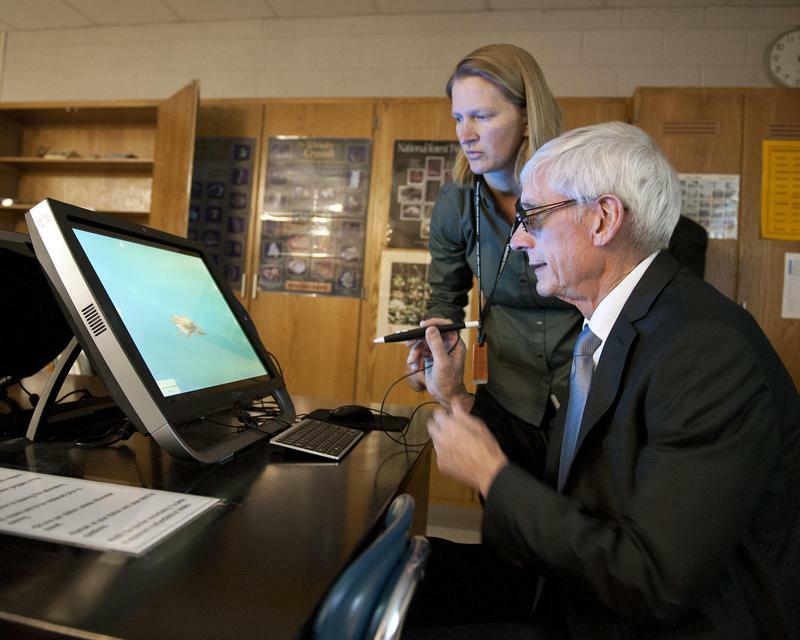 State schools superintendent Tony Evers stepped into the future of classrooms Tuesday with a visit to the Lakeland Union High School to promote Career and Technical (CTE) Education Month in Wisconsin. An increasingly popular option for parents to pick the public school for their children is beginning February 6. Open enrollment is a tuition-free opportunity for parents to apply for their children to attend a public school in a school district other than the one in which they live.